We expect graduates to be confident in both written and spoken English and a second language, and to be good all-around communicators. You will be confident enough to move in international business circles without losing track of what you set out to achieve. 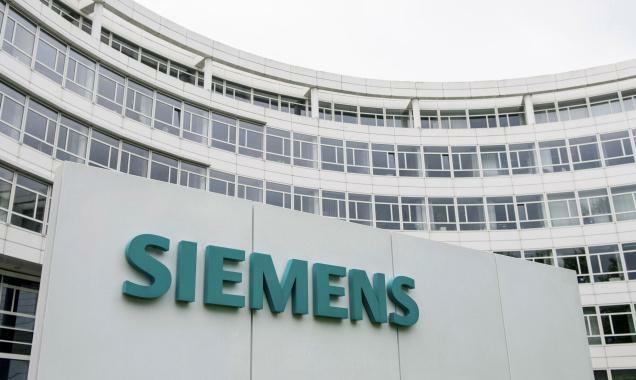 How can I apply for a job at Siemens? You can submit your application online, via our International Job Search. If you are applying for the first time, please create a user profile before you apply. To create a user profile, click on the “Sign in” button in the top right corner and choose the option “Create an account to apply for our career opportunities”. Now just follow the instructions and verify your profile.